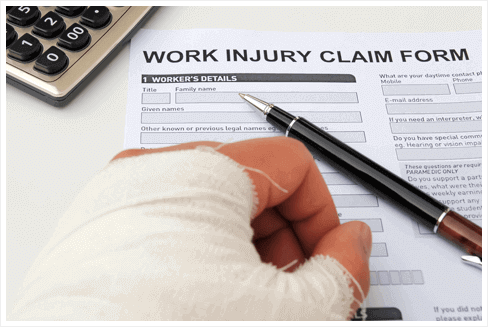 If you suffered a catastrophic injury at work and are currently receiving Workers’ Compensation benefits (66 2/3 wages) you may also be eligible to receive Social Security Disability benefits. The only stipulation is that the combined benefit cannot exceed 80% of the average weekly income you were making before you became disabled. 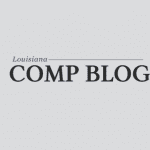 There is an exception to this rule in Louisiana, however, in which an offset can be reversed by the Workers’ Compensation Court if it can be proven that you are permanently totally disabled. 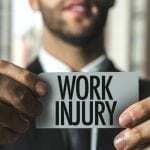 Coordinating workers’ compensation and social security disability benefits is very complex and requires the expertise and guidance of a skilled workers’ compensation attorney. 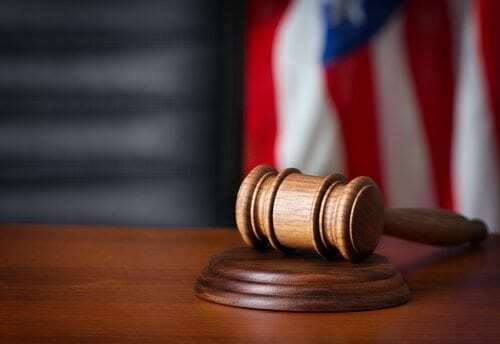 Lead Attorney Steve Wanko can help you file a SSDI claim and negotiate a lump sum settlement under workers’ comp. 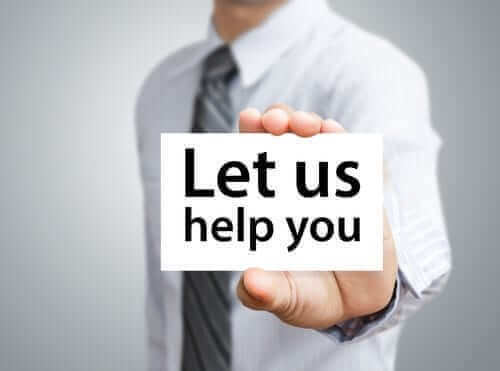 He will structure the settlement in such a way that spreads your payments over the course of your lifetime so there is less of an offset taken by disability. 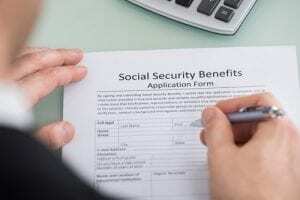 This will allow you to get the full lump sum you deserve while maximizing the amount of social security disability. 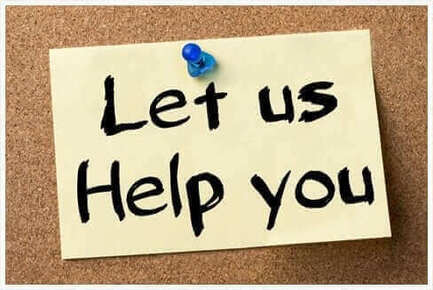 Call us today to schedule a Free consultation to learn more about your legal options.